How i Will Provide Delivery? 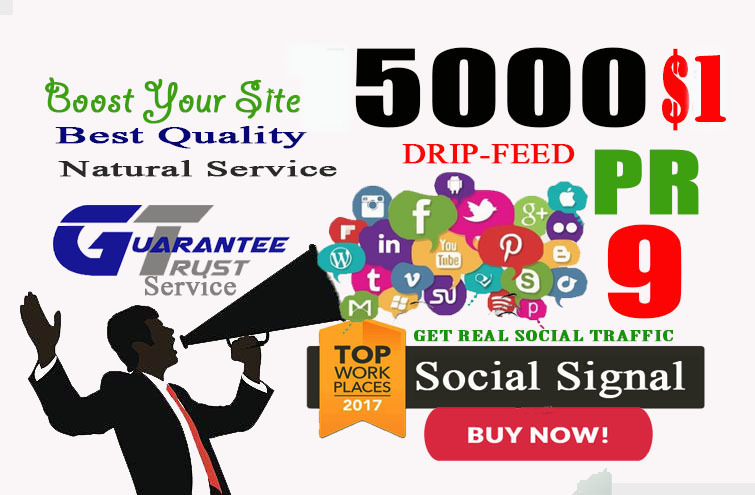 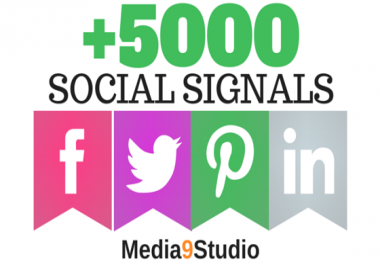 At start I will Provide you Start count by Working Social Signals Checker than at End Ali will give you END count You can Also use Any working Social signals checker. 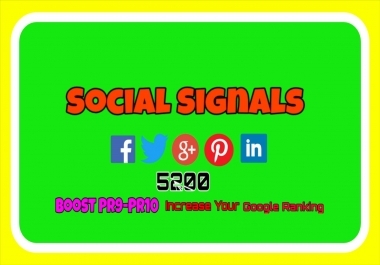 For Google plus and twitter they will be shown on posts.